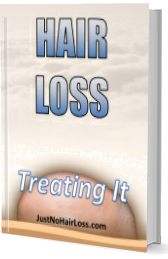 There are myths about hair transplant surgery. 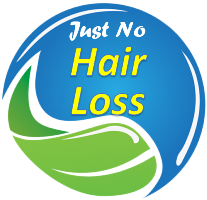 One of them is that hair restoration surgery is expensive, but the cost depends on the requirement of the patient – some cases can be about thin hair, while others can be total hair loss. Another myth is that any doctor can perform this type of surgery, but this is a procedure that requires a specialist. There are robotic surgeries that can be performed by less skilled surgeons, but it depends on the patient whether he chooses a procedure by hand or by a robot. Also, results are not immediate, it takes time and planning. More details click here.